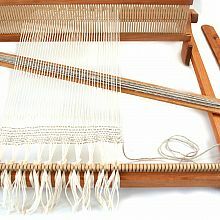 Same features as RH-10 loom, but narrower. 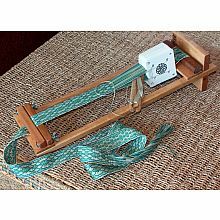 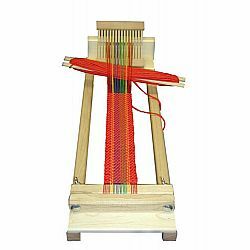 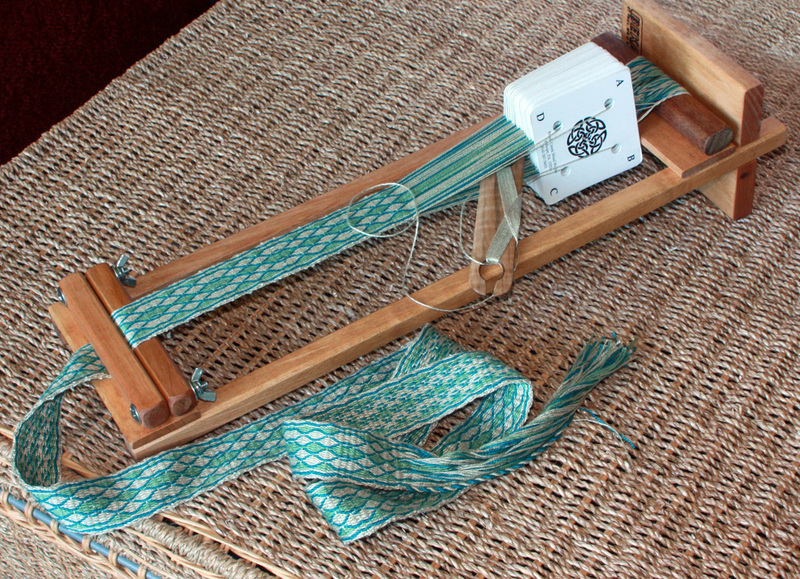 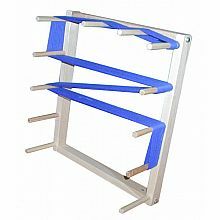 This loom comes with a 4" (8 dent) heddle only, and the same starter project as our RH-10 loom. 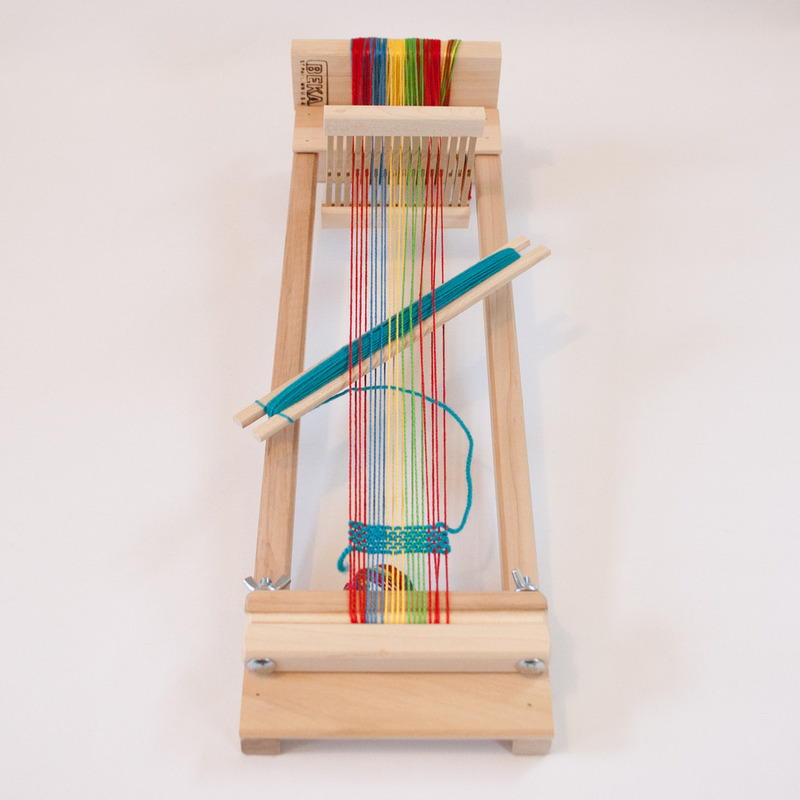 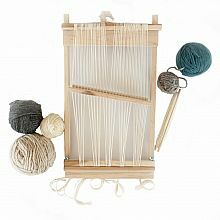 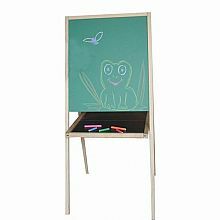 Made of hard maple, our BEGINNER'S WEAVING LOOM comes fully assembled with a pre-warped heddle. 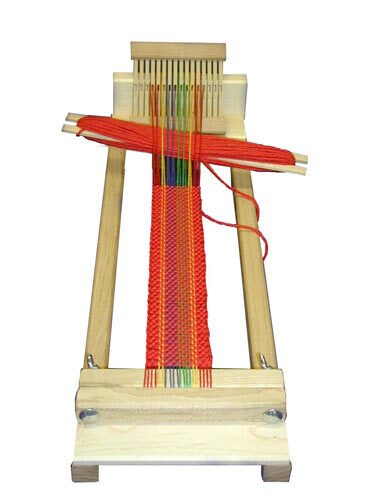 A basic project is started on the loom, and is ready for weaving. 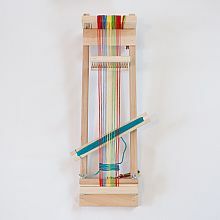 We include enough "warp" to weave a 3 - 4 foot long strip of fabric, and enough "weft" to see how the loom works. 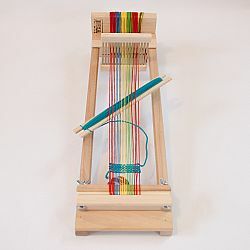 To complete the starter project, the weaver will need to provide their own "weft" yarn, which can be almost anything (including yarn left over from other projects).